SBI (State Bank of India) has released the results of the SBI PO Prelims Exam 2018 today and many of the aspirants (approx 18k +) have cleared the SBI PO Prelims Exam 2018. 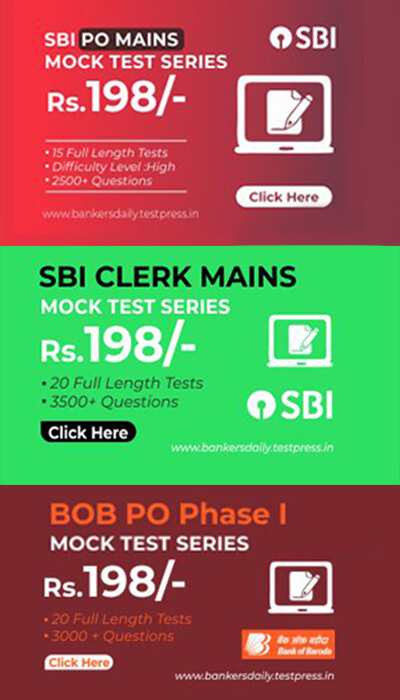 We are providing 15 Full Length Mock Test Series for the SBI PO 2018 Mains Exam in our Bankersdaily Store. Only 15 days are there for your SBI PO – Mains Exam Preparations. The Mains Examination of SBI PO 2018 will happen on 4th August 2018. The Preliminary Examination of SBI PO 2018 was in the moderate level and the results which are released was totally unexpected as only the top scorers in the SBI PO Preliminary Examination have crossed the initial phase of the SBI PO. The road ahead is hard and very competitive to crack and when compared to the last year, the competition this year will be multi-folded as sectional timing played a drastic role and the DI section determined the Marks of the candidates. The Data Analysis and the Interpretation section will determine the scores of the candidates. The one thing which surprised many aspirants was that there was no cut off marks for the Mains Exam of SBI PO last year because the difficulty level was too high in comparison with other exams. Selection criteria for Group Exercise and Interview: Category wise merit list will be drawn based on the aggregate marks scored in the Main Examination. Candidates numbering up to 3 times (approximately) of the category wise vacancies will be shortlisted for the Group Exercise & Interview from the top of the merit list subject to a candidate scoring minimum qualifying score in aggregate. 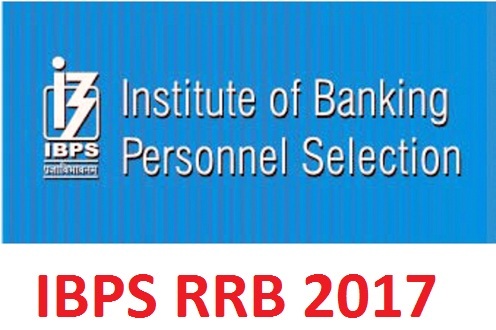 Team Bankersdaily once again congratulates all the aspirants who have cleared the Preliminary Examination of the SBI PO 2018. The path to the Interview and the Final List of SBI PO 2018 Exam is still hard and one needs to prepare in a different way and well-equipped way to crack the SBI PO 2018 Mains Exam. Give at least one Mock Test Regularly to crack the SBI PO 2018 Mains Exam. Prepare more questions which fall in the higher level of difficulty. Enhance your daily preparation by improving your basic skills. Start Preparing at least 5-month Current Affairs & banking related news. Give importance to News which have relevance to SBI & SBI Related companies. Prepare Current Affairs & Static GK with Shortcuts. Have proper timing for all the sections. Don’t forget to Prepare for the Descriptive Section which consist of Letter Writing & Essay Writing. Learn the topics which are not fully known to you. We at Bankersdaily are providing you with 15 – SBI PO Mains FULL LENGTH MOCK TEST SERIES, so that it will be easier for the aspirants to prepare for the SBI PO Mains Exam 2018. What are the Specialty of the SBI PO MAINS MOCK TEST SERIES? Totally 15 Full Length Mock Test Series of SBI PO 2018 Mains Exam. At the end, apsirants would have solved almost 2500 + Questions. On par with the SBI PO Mains Exam and the questions are taken from our in-house R&D Team. The Mock Test are based on the latest Exam Pattern. Up to Date Current Affairs Section & Banking Awareness Section. Current Affairs Questions from Recent Months. We will also be releasing the Current Affairs – Weekly & Monthly Quiz regularly for the next few days which will be available in the Exam format. We have also providing daily free tests for the upcoming IBPS RRB & other Mains Examinations named GEEK TEST. Attend the Tests now.